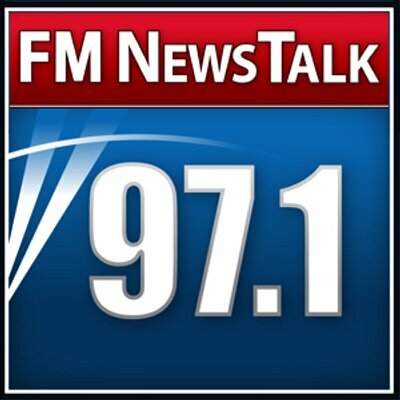 Be Sure to Listen to the Audio! 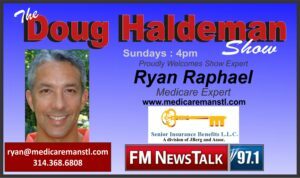 We are pleased to introduce Ryan Raphael, The Medicare Man, from Senior Insurance Benefits as a new expert on our show. Ryan is the owner/broker of Senior Insurance Benefits and has been dedicated to helping seniors with their insurance needs since 2003. Navigating the maze that is Medicare can be a very confusing process. That’s why we asked Ryan to join us so he can educate you on the ins and outs of Medicare coverage and insurance. Ryan Raphael a.k.a. The Medicare Man is here to discuss hospital visits and how they affect you when you are on Medicare. As we get older it becomes more likely we will visit the hospital. Here are a few things you should know before you go. Ryan Raphael a.k.a. 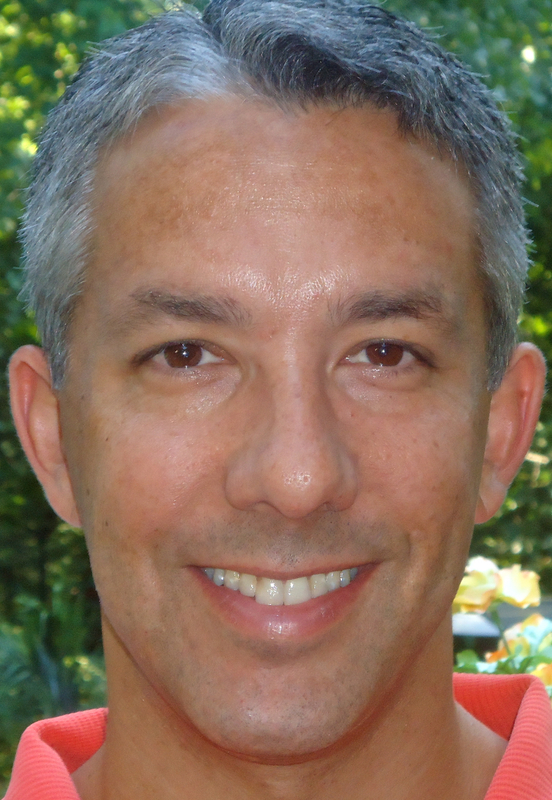 “The Medicare Man”, is our Medicare insurance expert and trusted adviser on all things Medicare. 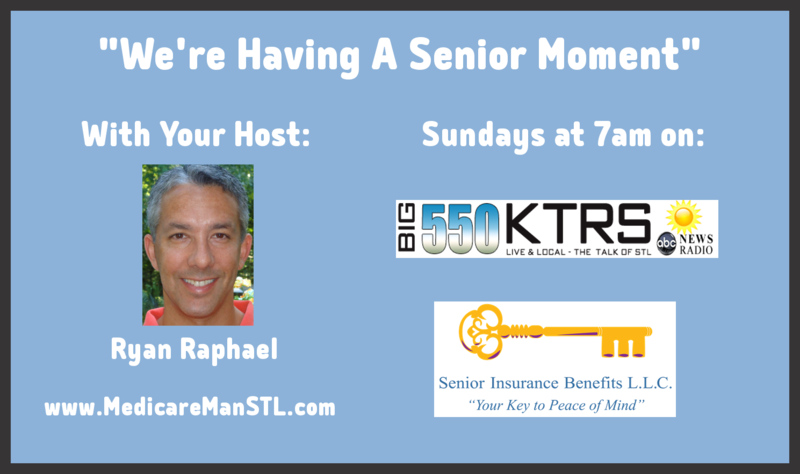 We have him on to explain what Medicare supplemental insurance is and to also clear up some confusion we had on the enrollment periods.